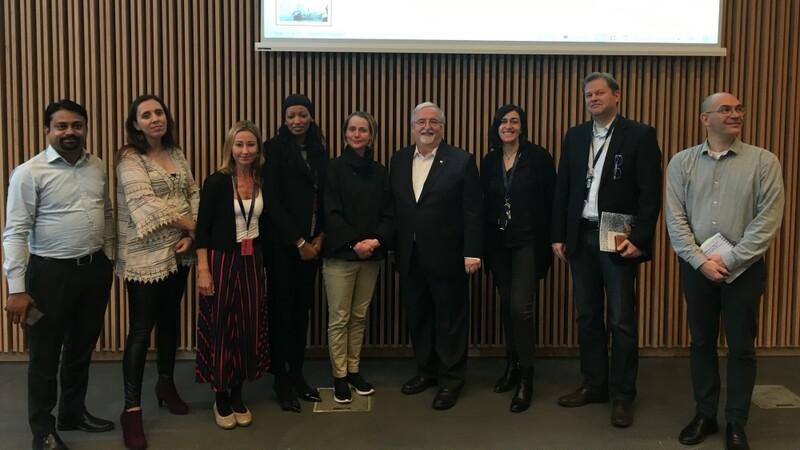 The Fisheries Crime Working Group (FCWG) formed its law enforcement women’s network – the LE Femmes Network – at the UN City, Copenhagen on 23 April 2018. The formation meeting was attended by an all-female group of representatives from FCWG, UNODC, UNDP, INTERPOL and PescaDOLUS. The LE Femmes Network will function as a hub for women in law enforcement. 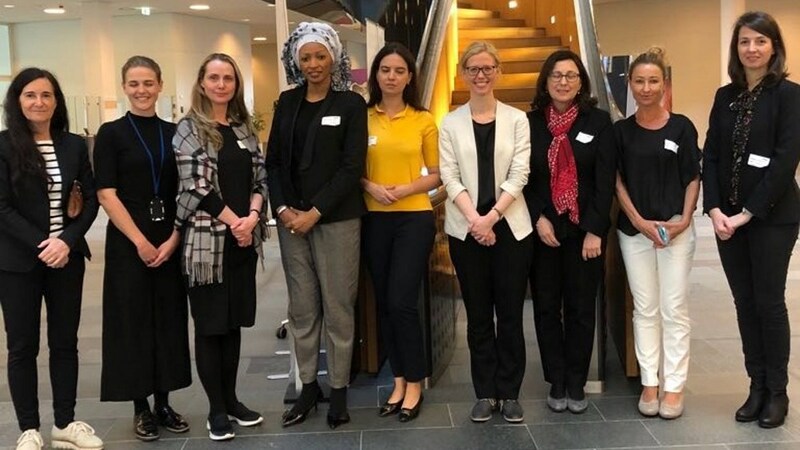 The network’s objectives are to enhance the role of women in fisheries crime law enforcement, with a particular focus on the needs of women in developing countries. PescaDOLUS will serve as the Secretariat of the Network. One of the first outputs of the LE Femmes Network will be a conference room brief identifying preliminary key issues and themes for further research and policy measures to enhance gender issues in fisheries crime law enforcement. The brief will be discussed at the LE Femmes official launch at the FishCRIME 2018 Symposium. For more information on the 2018 FishCRIME symposium and to register see fishcrime.com.